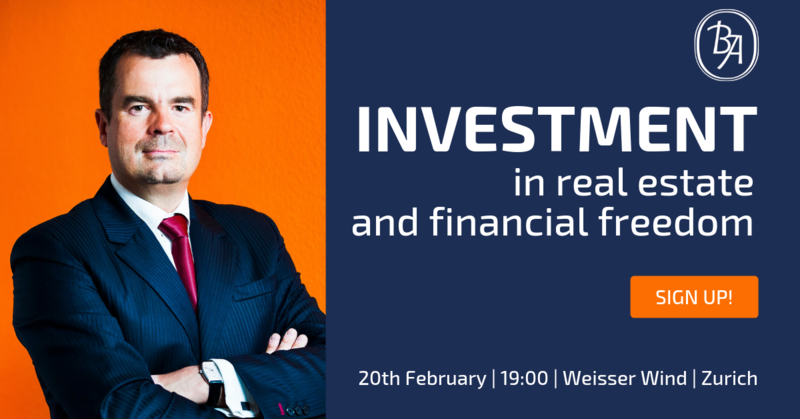 Special guest: Artur Kaźmierczak - Co-managing Partner at Mzuri Group, CEO at Mzuri CFI companies – the largest Polish private residential real estate investment vehicles, non-executive director at Mzuri – the largest residential property manager in Poland with ca. 4500 apartments under management, of which ca. ¼ has been acquired with assistance of Mzuri Investments. Owner of a portfolio of rental apartments. Prior to joining Mzuri Group Artur was a Partner at PwC, where he worked since 2009.Before that he worked for Deloitte and Arthur Andersen. Artur graduated from the University of Łódź, he also studied at Limburg University at Maastricht, Netherlands. Artur also serves as a non executive director at Warsaw Stock Exchange (New Connect) listed KBJ SA. Artur is a husband and father to a daughter. Avid angler and traveler. Aficionado of mountaineering literature, he does not climb himself since he became a father.